The Arbortec Anaconda Duffle Bag keeps your kit dry when you need it the most with a waterproof roll and clip opening. 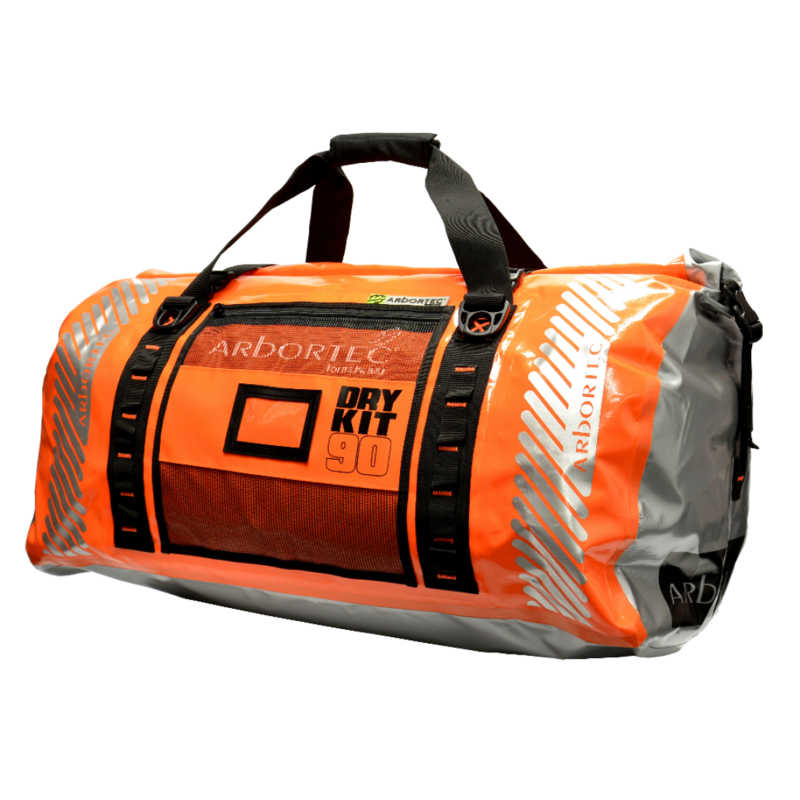 It boasts a range of features which include external karabiner loops front and back and also additional inner gear loops. The two inner zippered pockets are great for storing your valuables and small bits of gear. 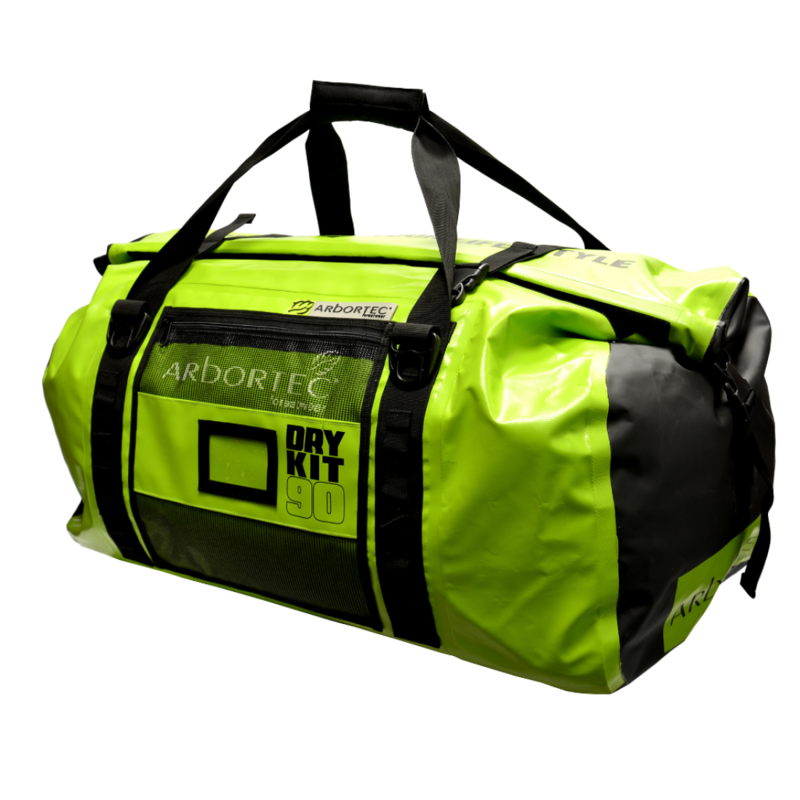 Carrying the bag couldn’t be easier with a long, padded carry handle with 4 attachment points.